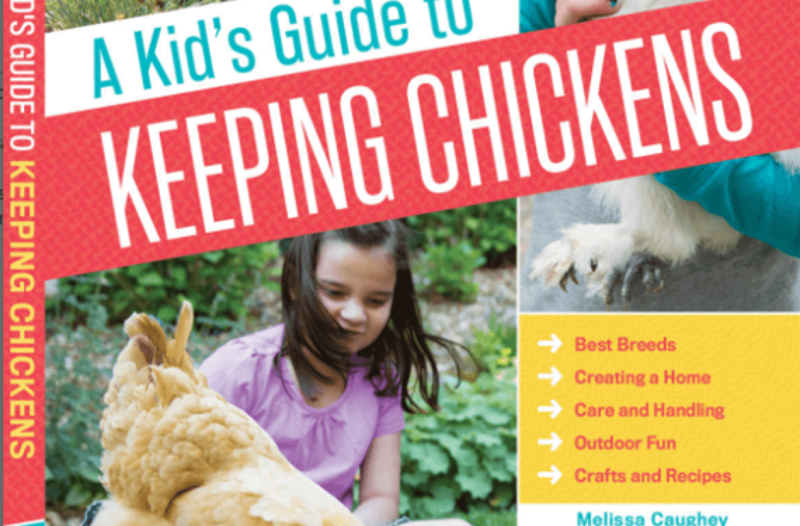 I am so thrilled to announce that My Pet Chicken will be reviewing and giving away a copy of A Kid’s Guide to Keeping Chickens today on their blog! 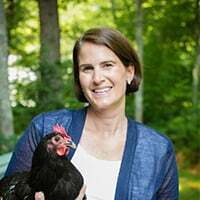 Of course, kids and chickens go hand in hand and I love that the owners and employees of My Pet Chicken have kids of their own. First a huge thank you is in order to My Pet Chicken for sponsoring such an amazing giveaway this month! This was by far our most popular giveaway yet with over 1100 entries. 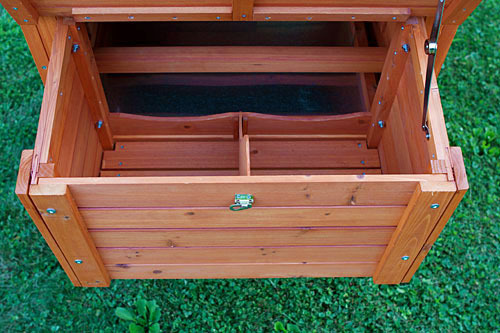 One lucky winner was selected at random with the help of a random number generator to win the Clubhouse Chicken Coop. The winner will have to identify where they found the 5 hidden Tilly emoticons in order to claim the prize within the next 24 hours (deadline is April 18, 2012, 1:15pm East Coast Time). The winner should email me at: [email protected] with links to all 5 Tillys. If the winner fails to locate all the Tilly’s in the time frame allowed, a new winner will be randomly selected. Check your inbox an email has been sent to you! Thank you again everyone for entering. Stay tuned for a brand new giveaway happening later this week. A few years ago, I decided to make my dream of owning chickens a reality. It was a huge leap into the unknown for me. 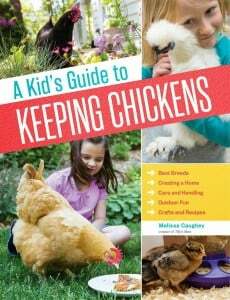 I had researched, read and talked to a few people that I knew of at the time keeping backyard chickens. I was nervous, but I decided to go for it. The worst that would happen would be that I didn’t care for it and someone would have to take my chickens and I would sell the coop. The turning point for me in taking the step to chickens was finding and discovering My Pet Chicken. Their website was amazing. I drooled over chicken coops that they had available. I even called up their customer service a few times just to talk and have a few questions answered that I could not find answers for on my own. I was impressed but mostly, they helped me believe in myself and that I actually could keep chickens. 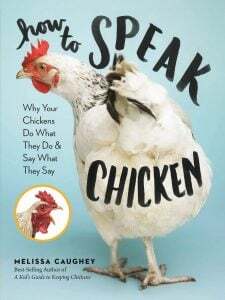 You see, a few years ago, there was very little information out there in one good concise place where people who kept backyard chickens could go for answers. This was a place that seemed to understand my goals, situation and needs. I felt as though they held my hand every step of the way even after my chicks had arrived. I owe my chicken keeping to them. 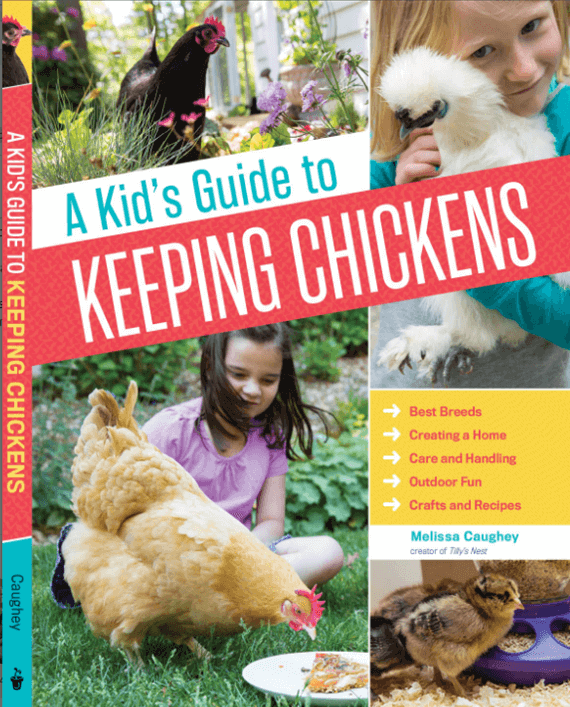 Wonderfully, I soon discovered all about the fascinating world of backyard chickens. I was hooked. I started a blog for a number of reasons. First, I wanted to keep a sort of online journal about their stories, findings and lessons that I learned from the flock. Second, I had found myself compiling and bookmarking information on certain topics that I wanted to learn more about. I decided to start writing posts about these issues and referencing my bookmarks in them to make it easier to find a truly comprehensive place to store things that I was learning. Lastly, I wanted to be a voice. I wanted to be a person that encouraged those that were still on the fence about keeping a flock in how easy and rewarding a keeping a flock could be. First, you will need to determine which chicken breeds are right for you and your family. Here is an awesome tool that only My Pet Chicken has to help you find your way. 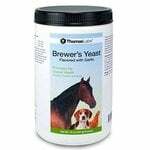 This helps you to stay focused as there are so many beautiful breeds and eggs. You will need to set up a brooder. 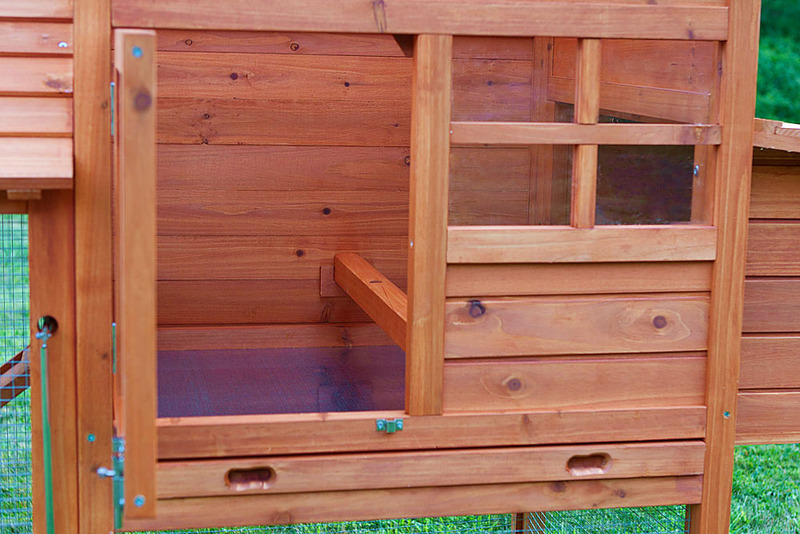 Did you know that My Pet Chicken makes it simple with their brooder kit? I love this and this makes it so easy! 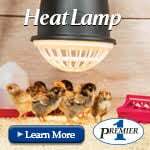 I also did a helpful post on brooders that can be found here. As the chicks grow you can find lots of information online from My Pet Chicken here and also here from Tilly’s Nest. 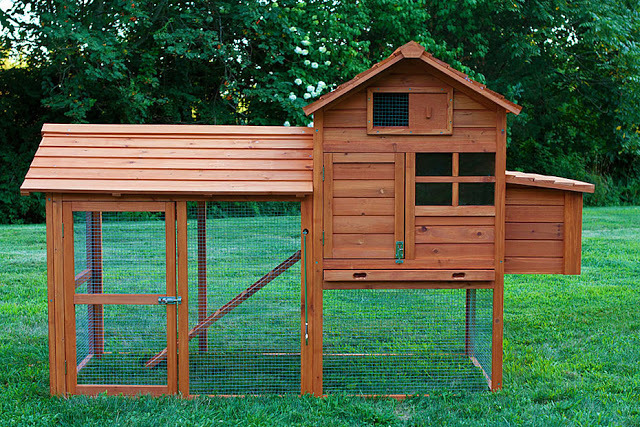 This coop also makes a great brooder and hospital for those who already have a coop or are intending on keeping a larger flock. You can read more about this coop here. 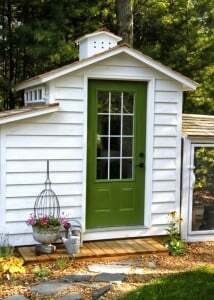 This coop retails for $629.00 and can be yours! 1. 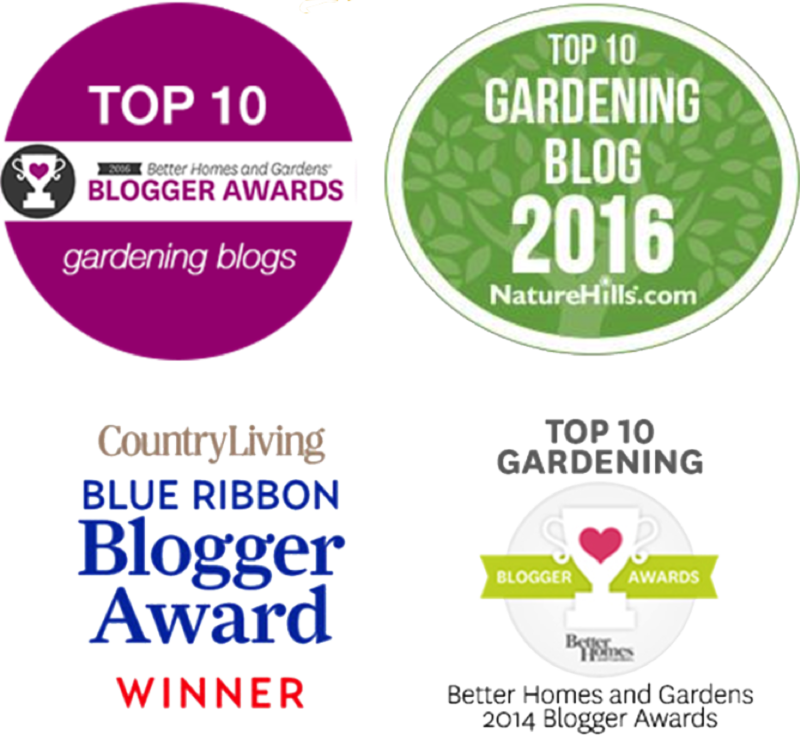 You must leave a comment on this blog post to enter. Please leave your first name and an email address so we can let you know if you win. One entry per person. 2. Find five Tillys. If you are selected as a winner you must be able to tell me where you find this chicken emoticon ~(:>3)= hidden inside of five topics on My Pet Chickens’ website in the Chicken Help section. SHHHHH! 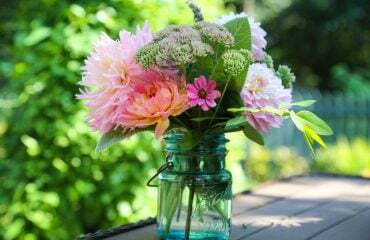 You must have these ready but keep them a secret. We will confirm these five hidden locations with the winner once randomly selected. If they don’t have them, we will select another winner. 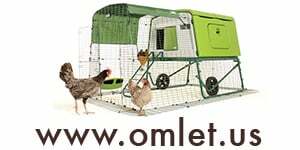 This chicken coop giveaway ends on April 16, 2012 at 11:59pm East Coast Time. 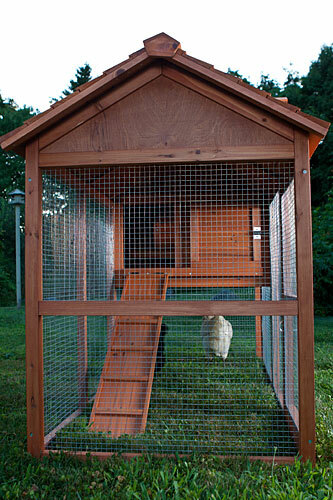 The coop will only be shipped to an address located in the continental United States. Individuals who leave the locations of the 5 emoticons in their comment will instantly be disqualified. But wait…there’s more! Everyone wins over the next two weeks! When placing a minimum order for chicks at My Pet Chicken you will receive a free mystery standard size female chick with your order when you use the order code: babytilly. One free chick per customer. Don’t miss a beat. 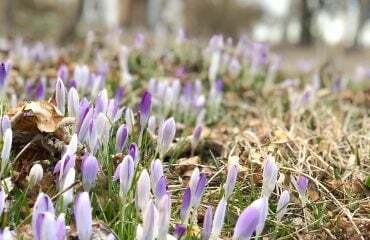 Become a Follower of our blog or fan us on Facebook.